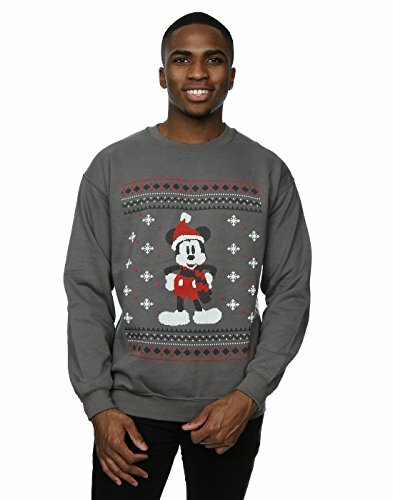 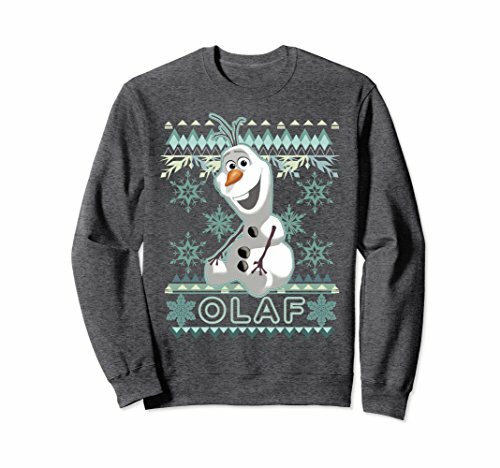 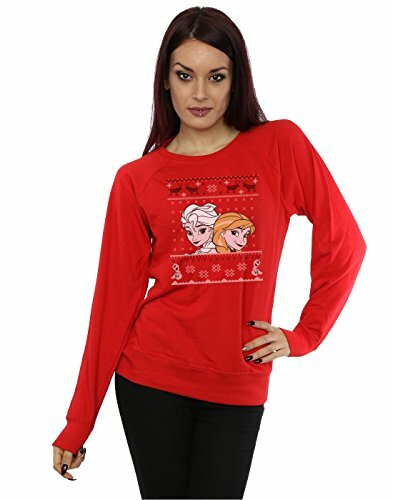 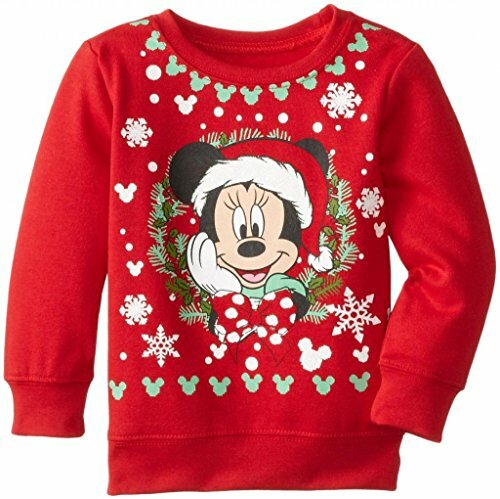 Why not combine two of your favorite things this Christmas and host a Disney character ugly Christmas sweater party. 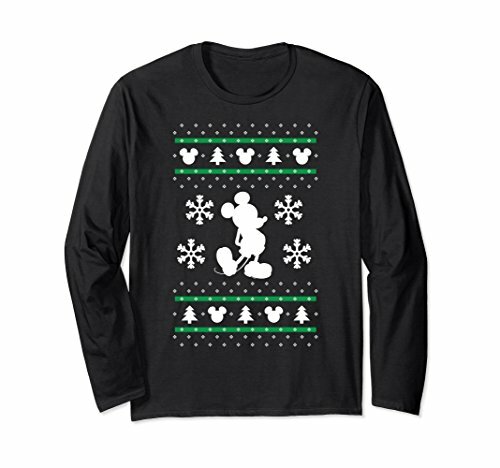 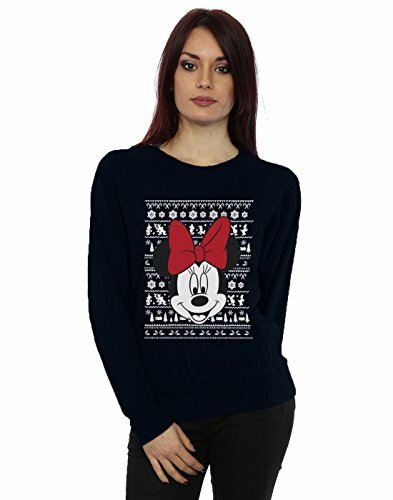 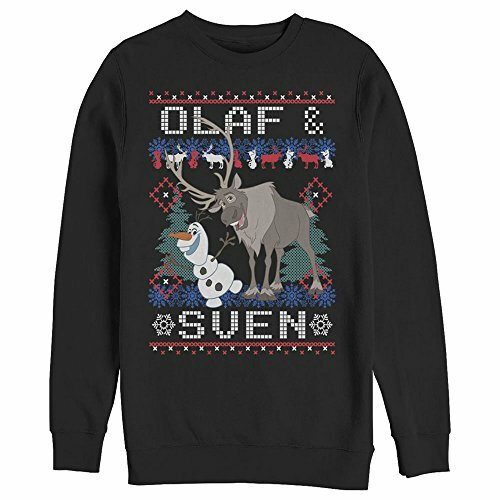 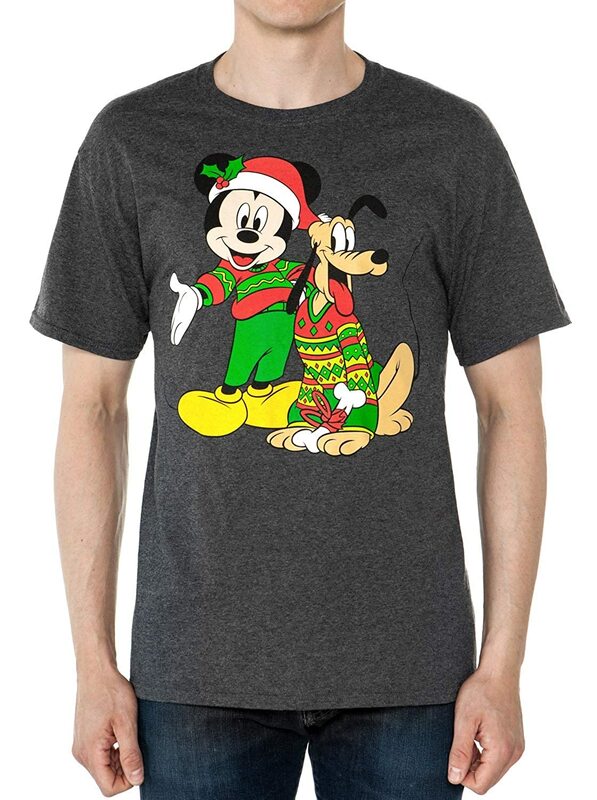 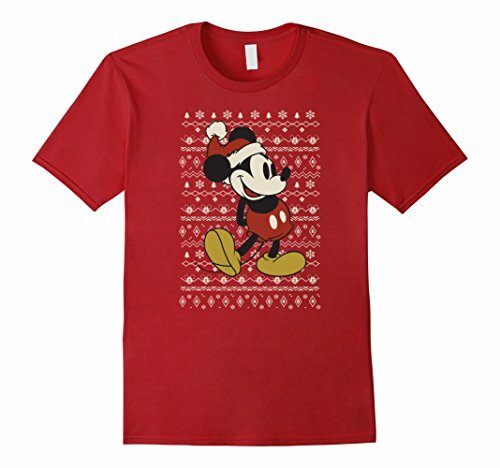 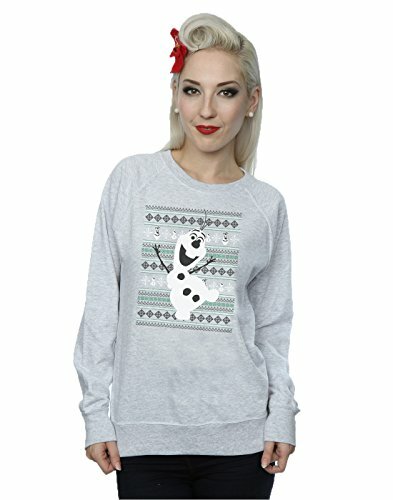 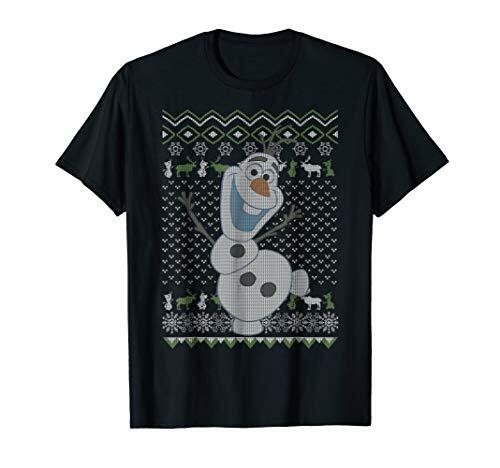 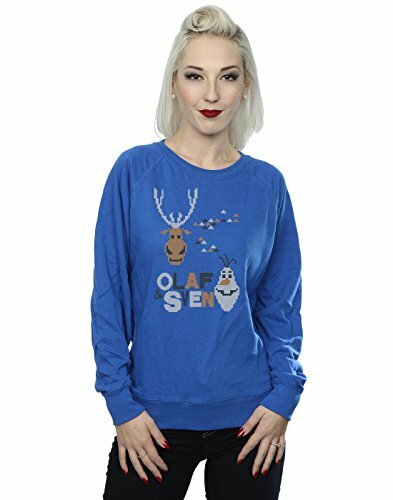 Of course, it is hard to create an ugly Christmas sweater with cute Disney characters, yet as you can see below, they do exist. Even Mickey and Minnie Mouse can appear on some tacky sweaters. 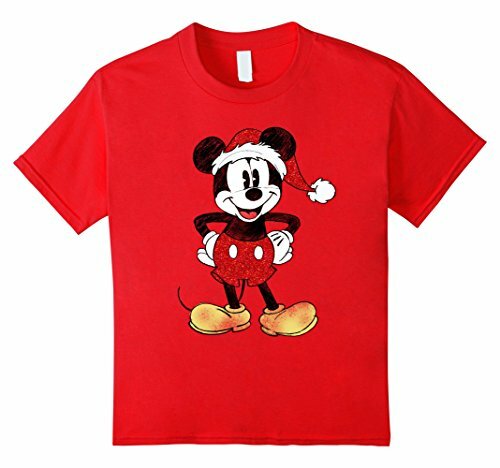 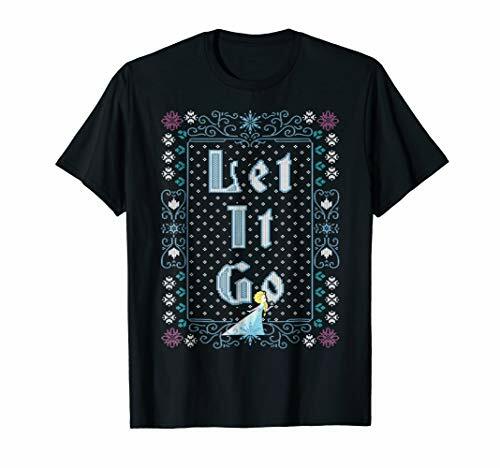 You can host a party for your friends and family with a Disney theme and ask them to wear their tackiest Disney Christmas clothing ever. 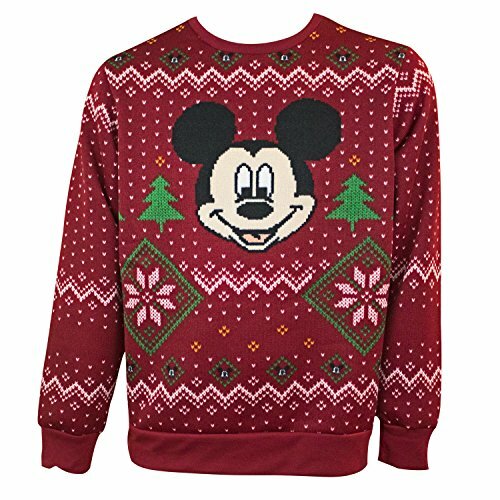 Give out prizes for the ugliest sweater or give out Disney-themed party favors to everyone. 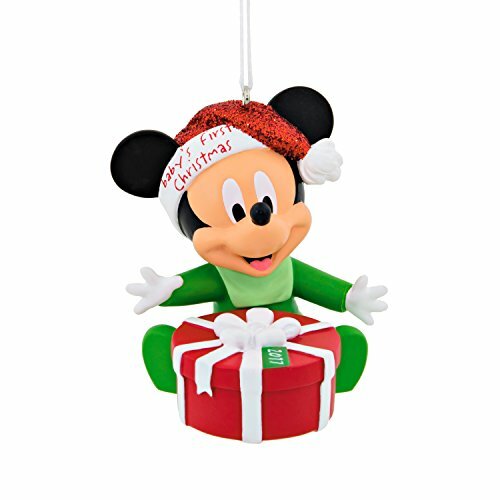 You can decorate with Disney party supplies, and Disney ornaments. 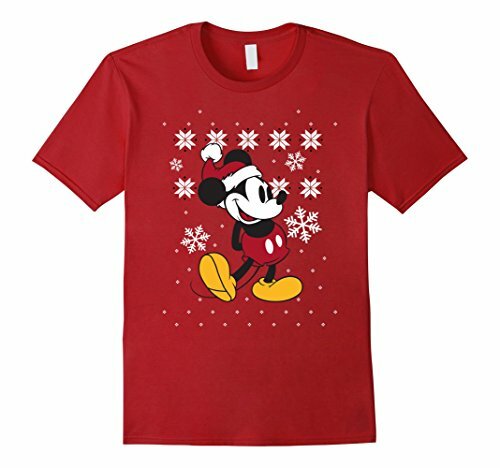 Play fun games, and enjoy a great time with a silly Christmas sweater theme. 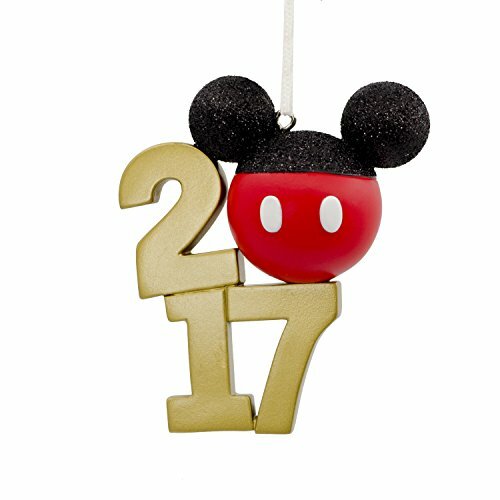 This page is for inspiration to help you get started planning your own party. 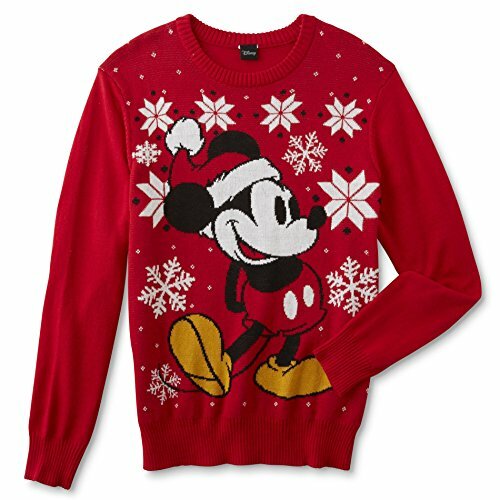 Look for sweaters, invitations, prizes to award and games to play in your tacky Disney sweater. 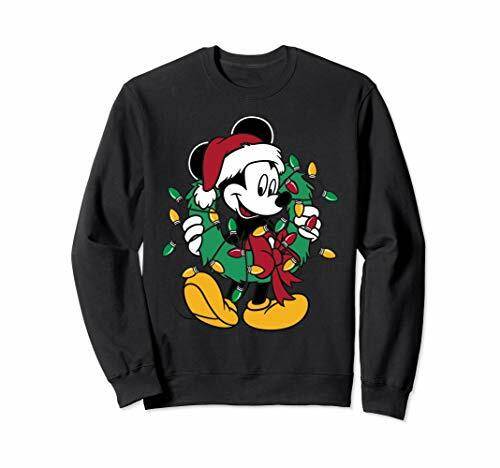 These ugly Xmas sweaters come in sizes for adults, teens and kids and are very cheap, perfect for your party. Find the perfect sweater for yourself and everyone in your family. 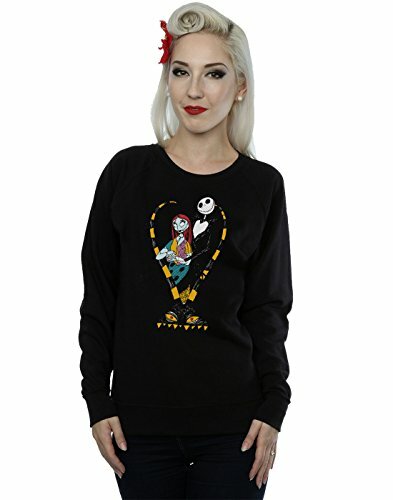 Mickey, Minnie, Jack Skellington and the Frozen gang are represented here. 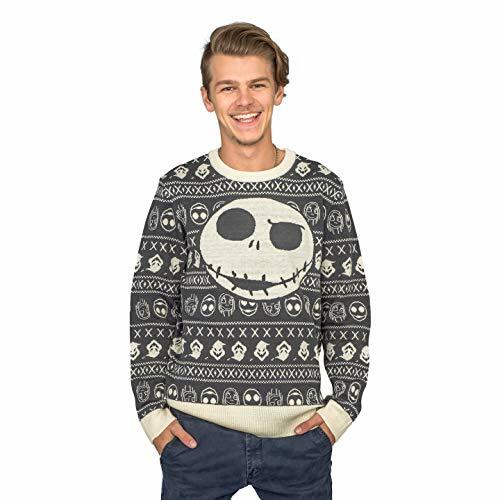 Disney’s The Nightmare Before Christmas is a natural for crazy Christmas sweaters. 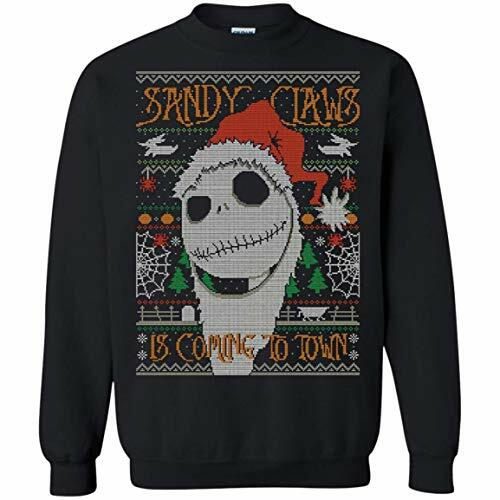 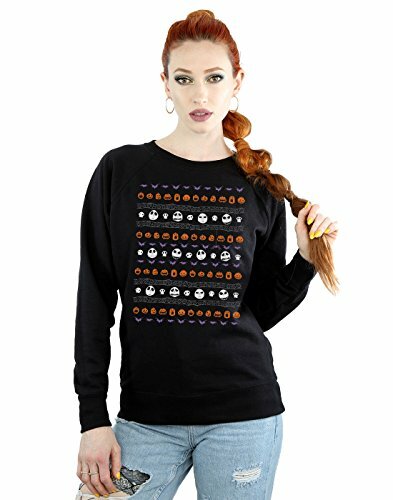 These comfy sweaters are extra tacky for any Nightmare fans. 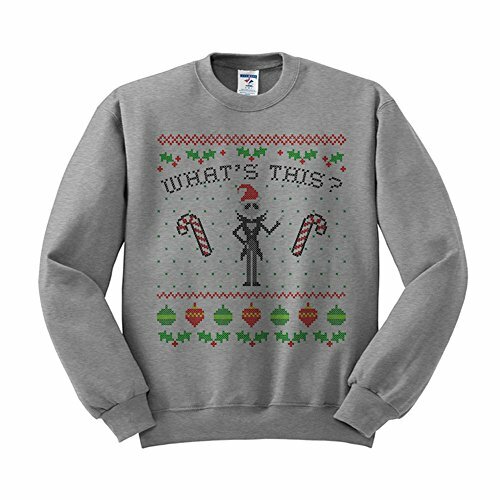 You can wear these at the party and any time you watch The Nightmare Before Christmas movie. 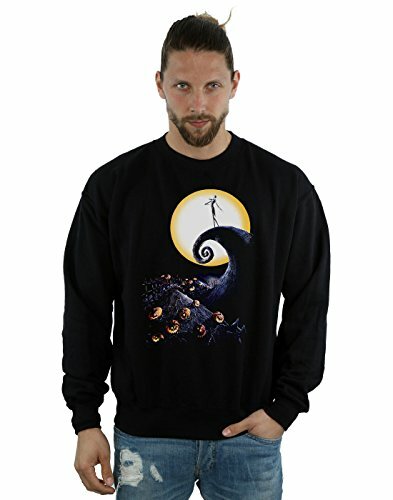 Jack and Sally would approve. 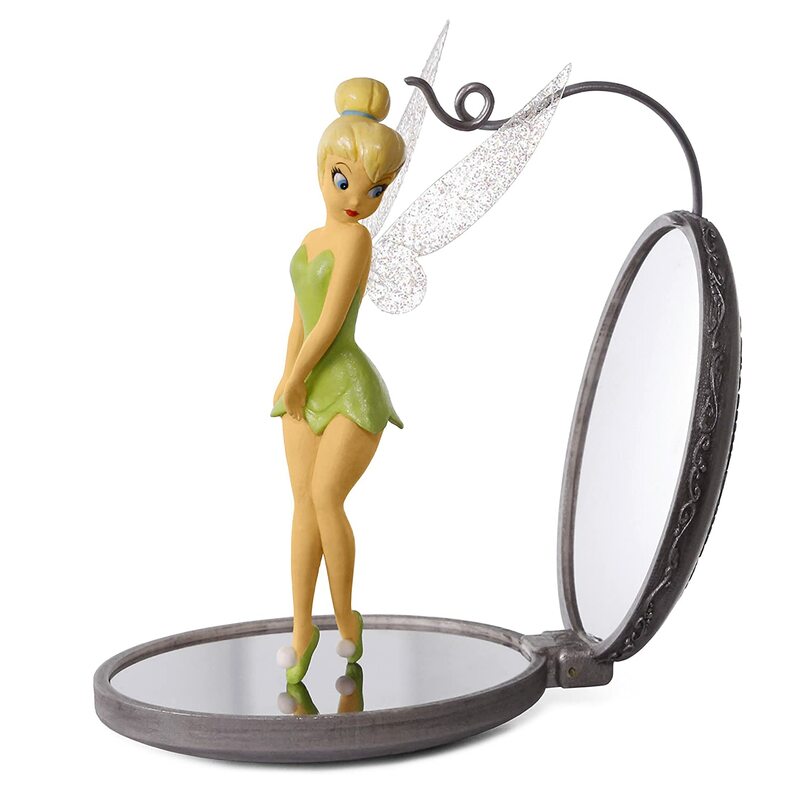 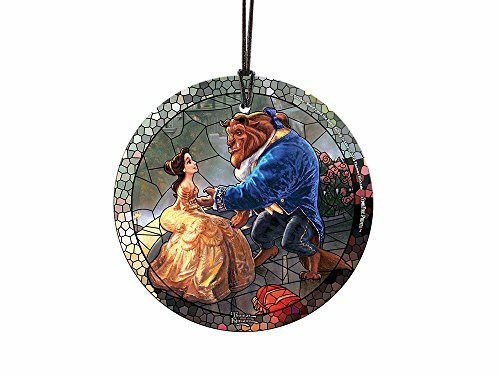 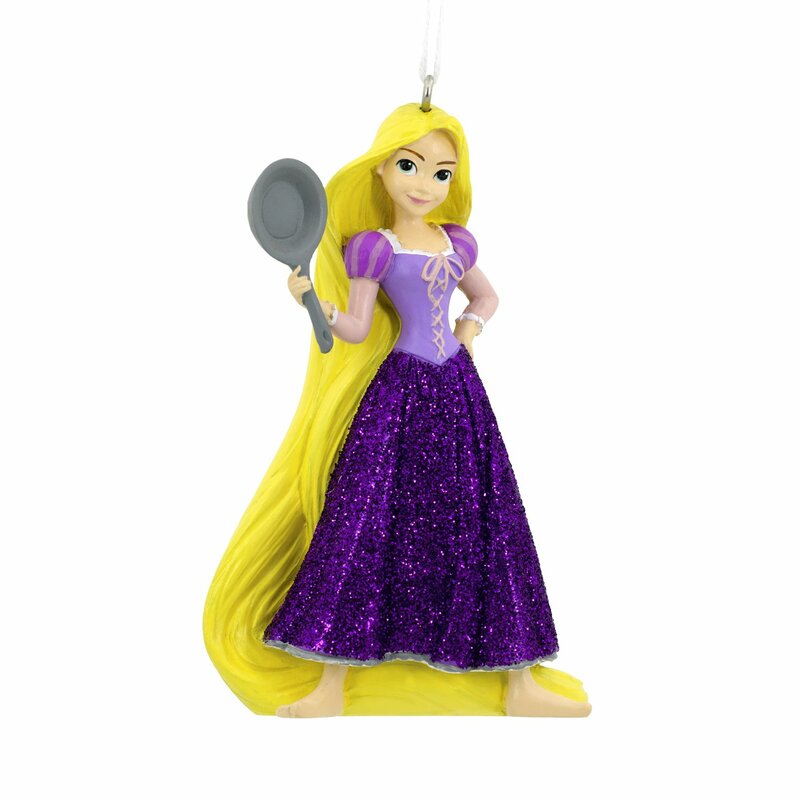 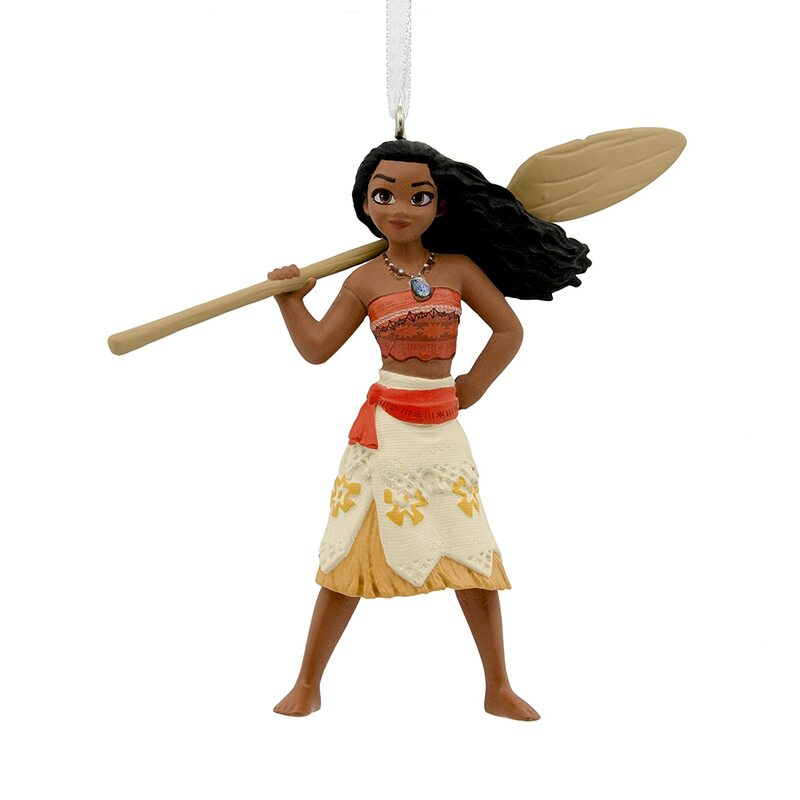 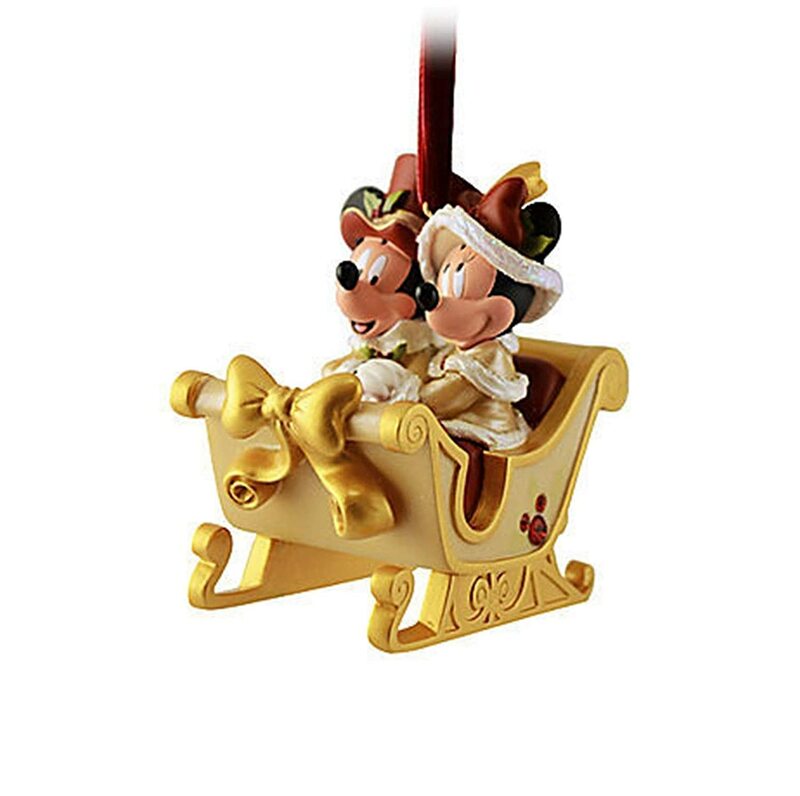 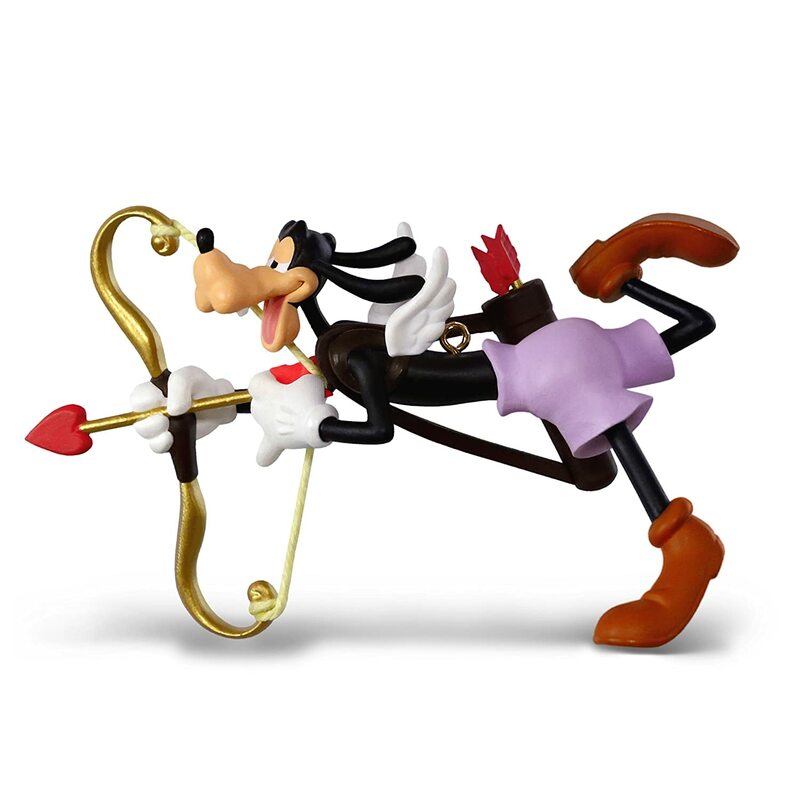 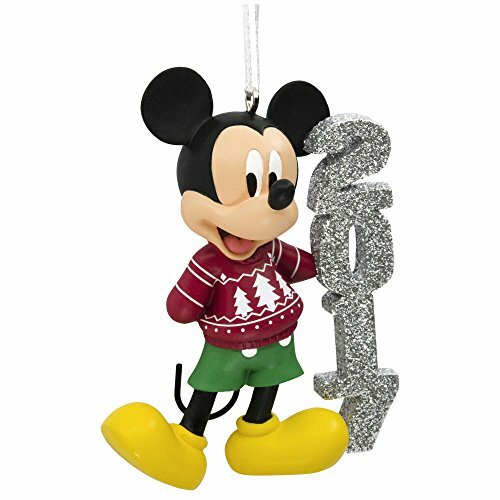 Giving out Disney Christmas ornaments is the perfect way to award your guests for participating in your theme. 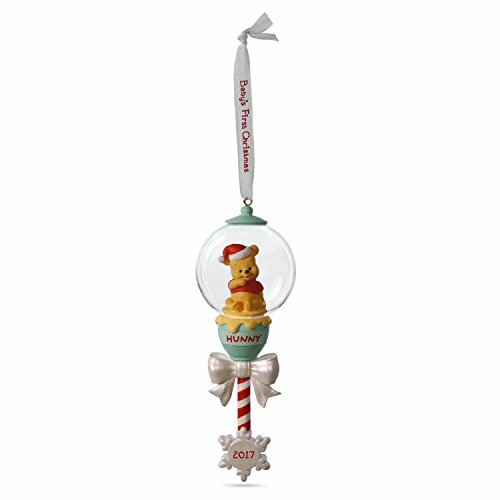 These ornaments are collectible, many with the year stamped or included as part of the design. 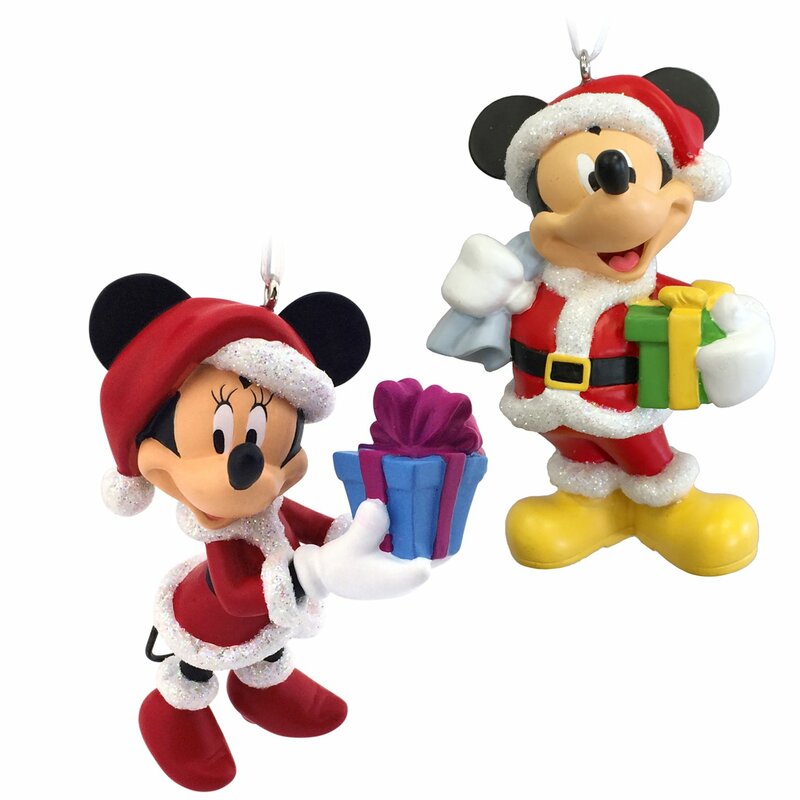 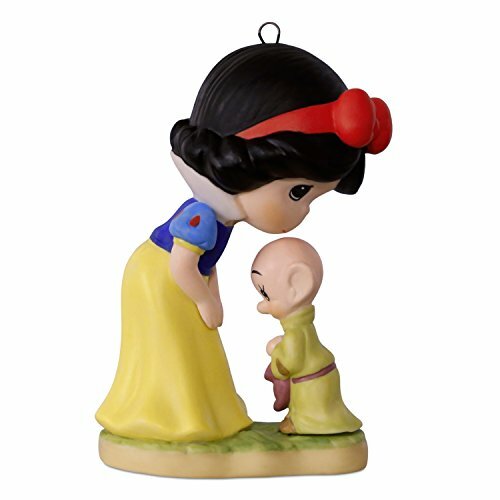 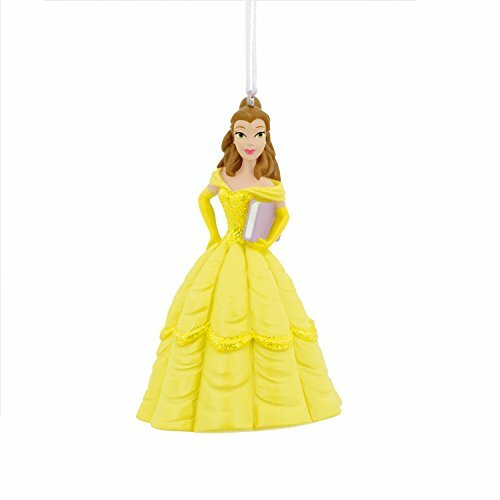 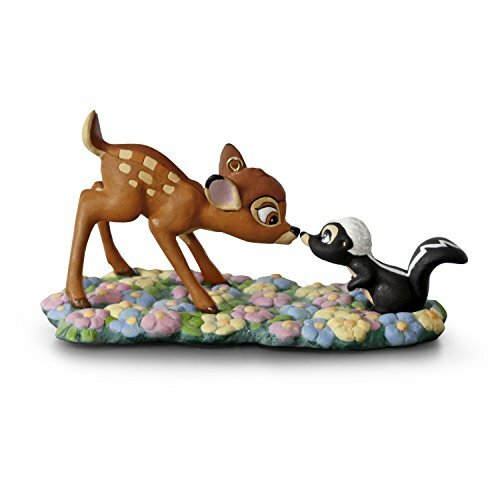 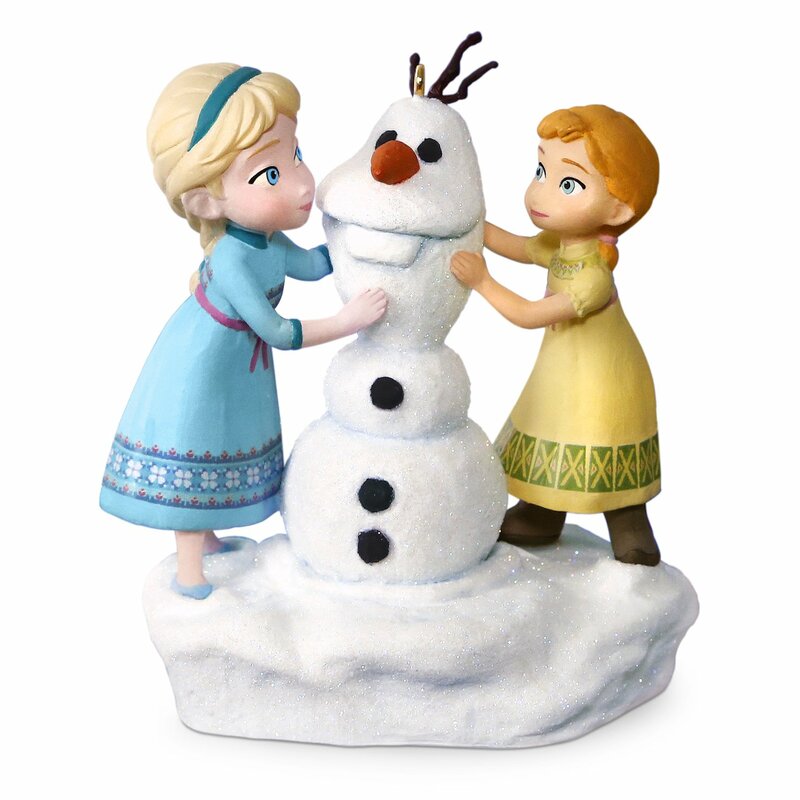 They are the perfect addition to a Disney Christmas tree and can be used as decorations throughout the year in your child’s bedroom. 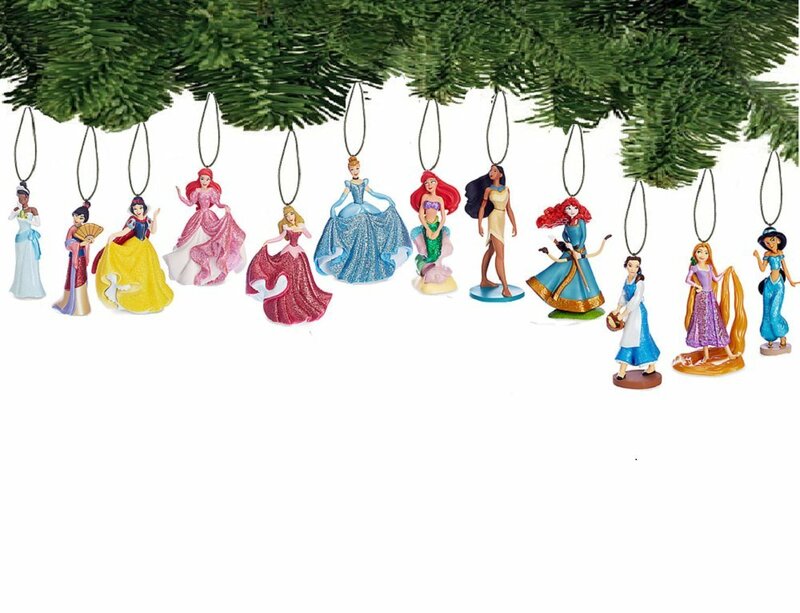 Add to your Disney theme by using Disney party supplies from any of the Christmas or winter-related movies, or just use your favorite Disney movie. Here is a selection of the party supplies that you can use for your Disney ugly sweater party. This is just a taste of what is available, so feel free to click through to the rest of the selection. 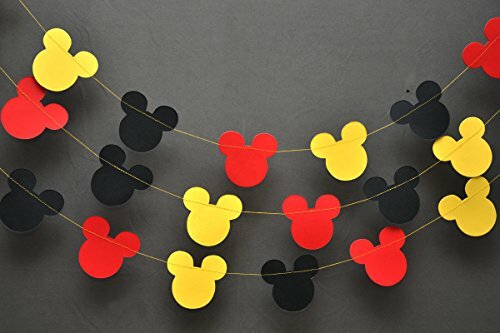 These are so much fun to hang in your home, and you can get the entire family involved in the decorating. 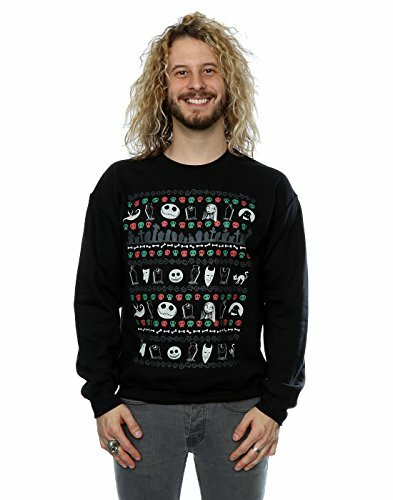 These cool ugly Christmas party invitations can be personalized with your own contact information, time and date of the party and any other text that you wish to change. 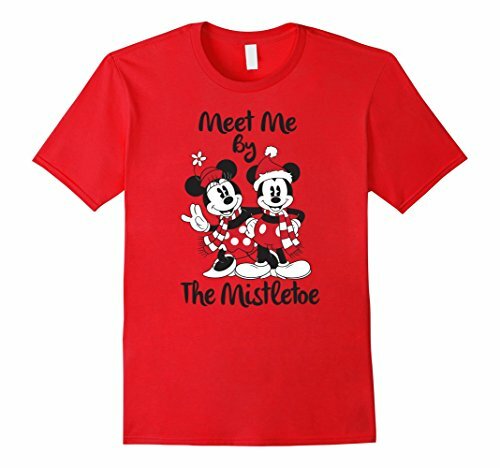 You can find loads of other creative invitations for your Christmas party fun on Zazzle that can be customized. 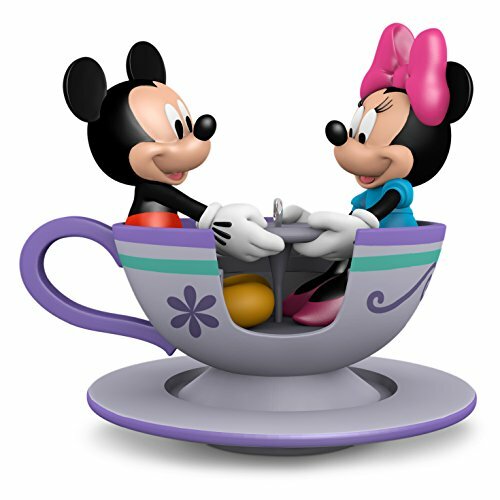 Your guests will love these cute invites. 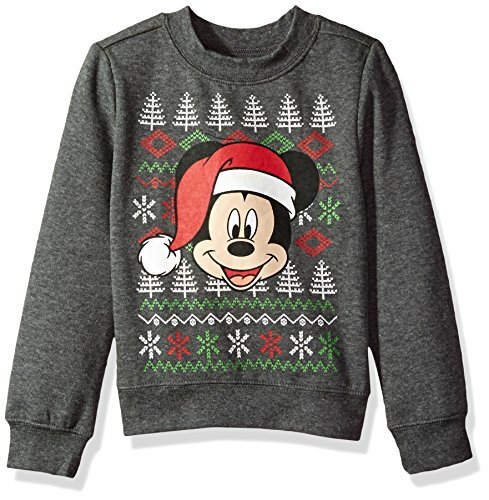 Need help planning games and activities for your tacky Christmas sweater party? 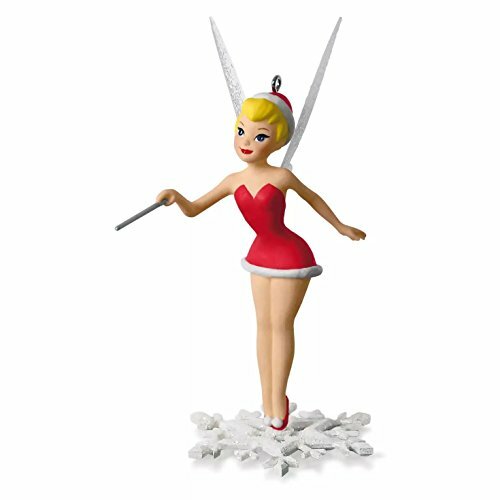 Here are some resources to give you inspiration. 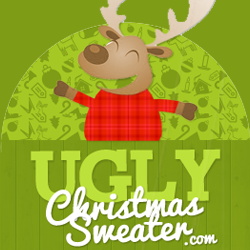 You can use these games, judge your sweaters for tackiness or just hang out with your friends. 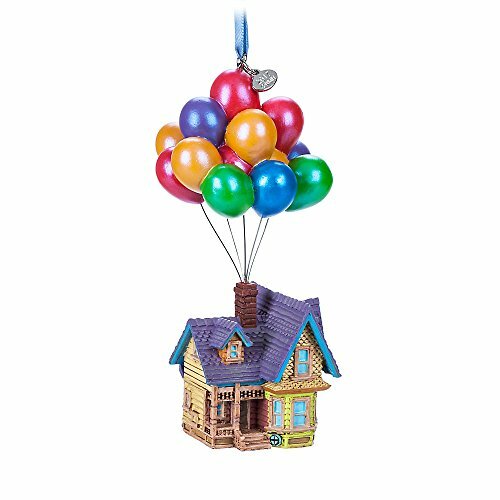 This is a no pressure type of party, just plain fun. 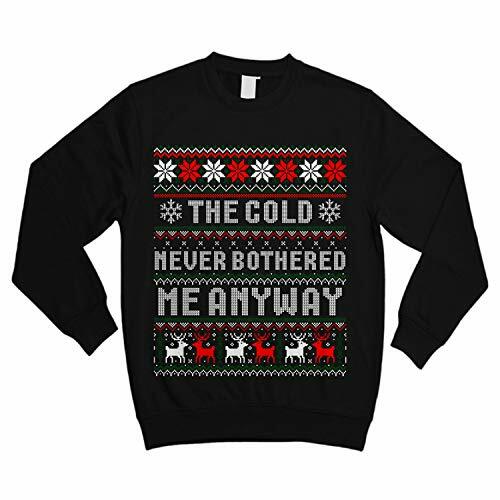 Enjoy yourself and relax in tacky sweater nirvana. 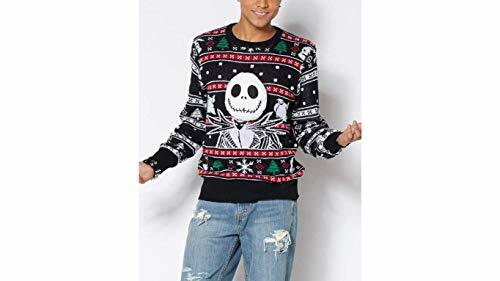 Pass The Ugly Sweater Card Game Ugly Sweaters Jigsaw Puzzle Ugly Christmas Sweater Party Games Ugly Christmas Sweater Party Book Throw an Ugly Christmas Sweater Party! 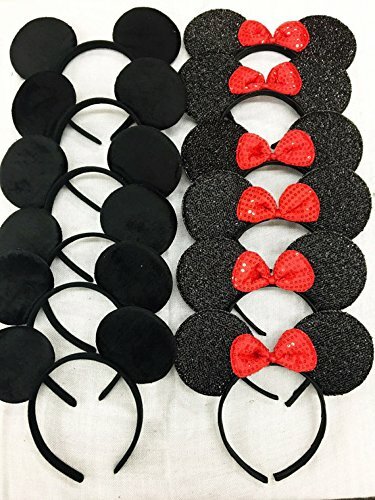 You can easily make this party for children by making all of the games and treats kid-friendly. 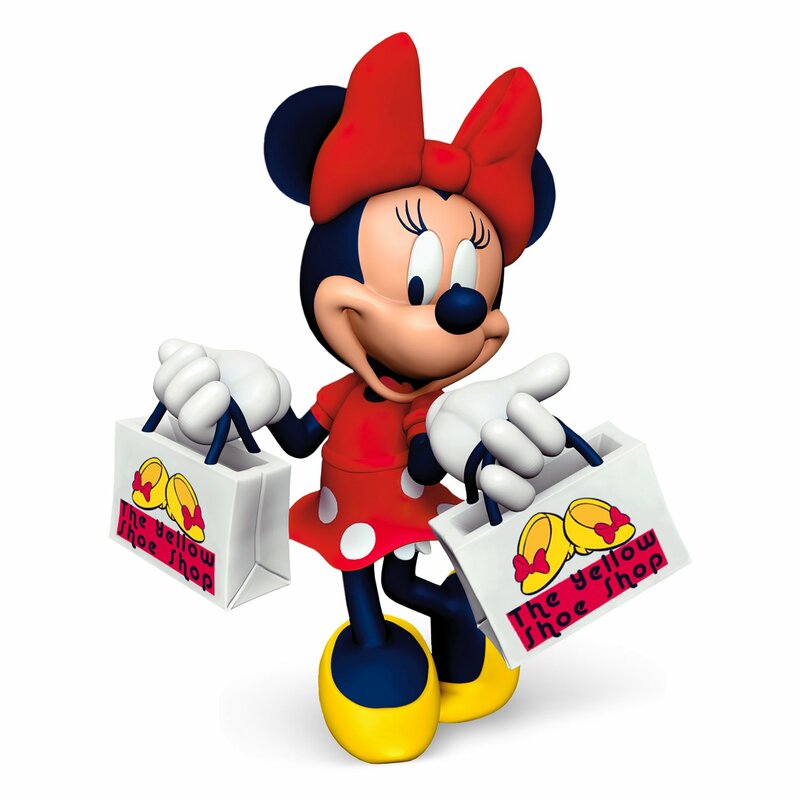 Have them draw their designs on a piece of paper and pass out prizes or goodie bags. 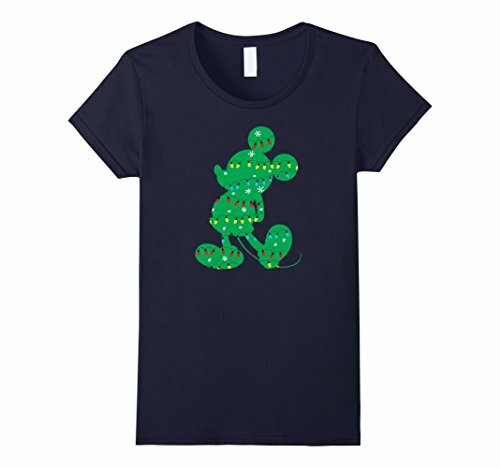 Dress up as a Disney character and watch their favorite Disney movie. 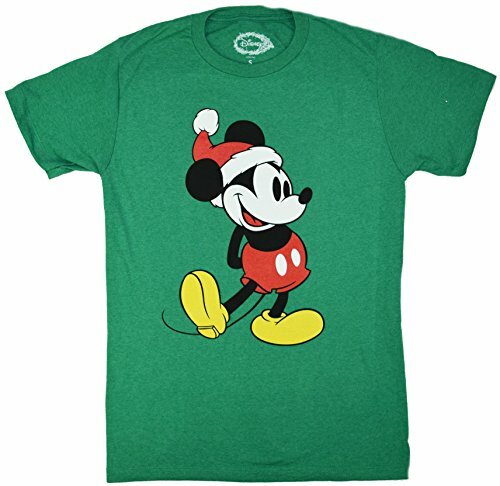 I wonder what Mickey will be wearing? 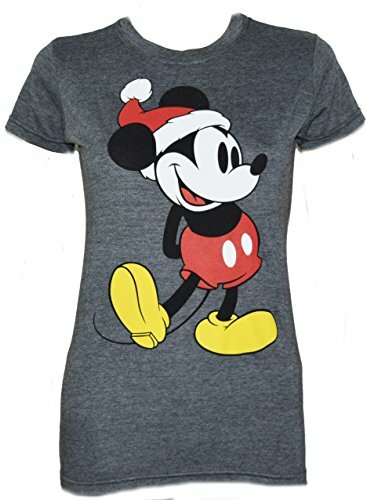 And what about Minnie? 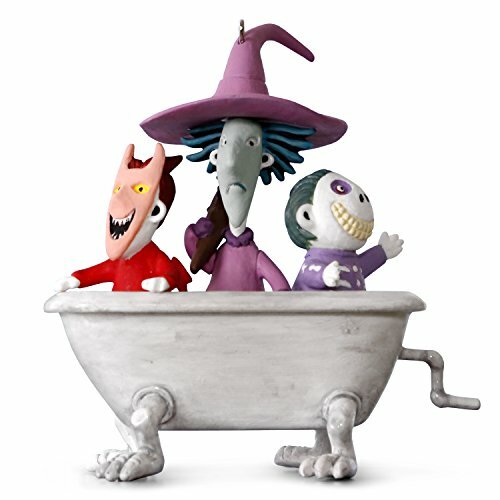 Which character is your favorite?